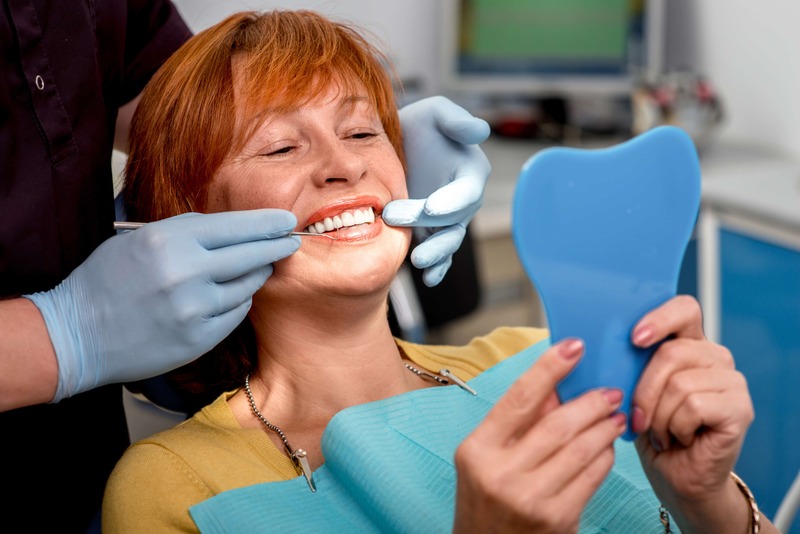 Although there is little to fear when visiting a dentist in Liverpool, it’s understandable that some patients still worry about visiting the dentist for their checkups. This could be due to a bad experience in the past, or just general anxiety of having dental work undertaken. Dentists are only too familiar with the worry that patients experience, which is why Dr Andrew Healy has devised several approaches to dealing with the fear that can arise when visiting a dentist. There are also some steps that you as a patient can take to help alleviate ay anxiety that may arise. As advised, your dentist will be more than aware of the worry that can arise among patients, so speaking to your dentist before the procedure can be a good way of eradicating worry. Your dentist will be able to discuss the treatment in more detail and forewarn you of any discomfort that may be experienced during the procedure. They will also advise as to whether sedation is needed or not. People have many ways of distracting themselves, and this can be especially useful if you’re worried about an upcoming procedure. Some may choose to focus on a poster on the wall, whereas others may choose to listen to some soothing music through headphones. 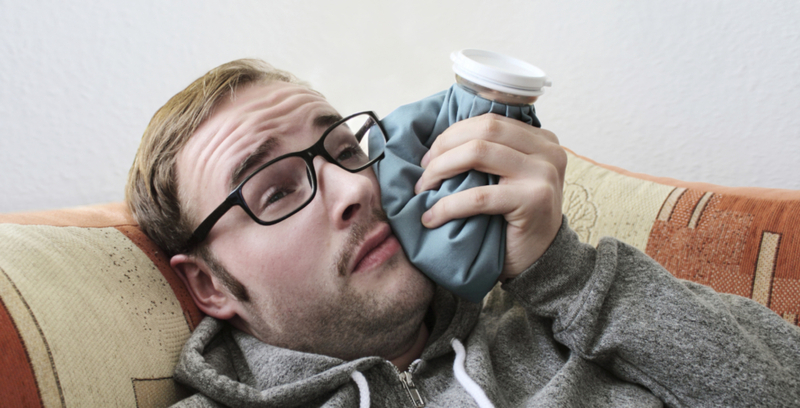 Sometimes the worry about visiting the dentist can be attributed to being concerned that the dentist will not stop the procedure if it all becomes too much. More often than not the dentist will agree to some form of signal that allows you to notify them if it all becomes too much. In many instances, patients find that there was little to worry about when visiting the dentist. Even for a very complex procedure such as Invisalign or Composite Bonding, there is the option of completing treatment in stages, so you can be assured that regardless of the treatment, they will be an approach that ensures patients aren’t left in discomfort. 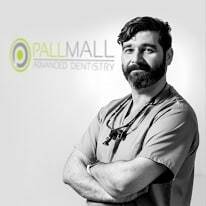 Why not fill in our Contact Form and one of our friendly team members will be in touch with you to answer any questions you may have, such as the fear of the dentist.